Louise Hippolyte was born on 10 November 1697 as the daughter of Prince Antonio I of Monaco and Marie of Lorraine. In the family, she was known as Coco. She was the eldest surviving of six daughters and as she had no brothers, she was made the heiress of Monaco. However, she could only succeed if she married a Grimaldi or found a husband willing to change his last name. Her youth was marked by her parents’ angry quarrels. The chance of becoming Prince of Monaco appealed to quite a few men. From the French King, Antonia was given the right to invest the Duchy of Valentinois on the lucky groom. On 20 October 1715, Louise married Jacques Goÿon de Matignon and they became the Duke and Duchess of Valentinois. Louise Hippolyte spent two years in a convent before her marriage. They went on to have nine children, of which six survived to adulthood. She had a relatively happy marriage, though her husband preferred to stay in France where he was recognised as a peer of the realm and probably had mistresses there. Louise too spent time in France as they had homes in Normandy and Paris. When she decided to rule alone, many were shocked by the decision. 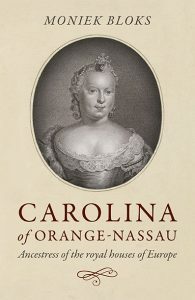 On 20 February 1731, her father died at the age of 71. She immediately decreed that all documents would be in her name alone and her husband and children were to remain in France. Had her father convinced her or was there trouble brewing in her marriage? When Jacques and their children joined her in Monaco, shortly after she had taken the oath of loyalty, he did not stay long. Then the unthinkable happened. 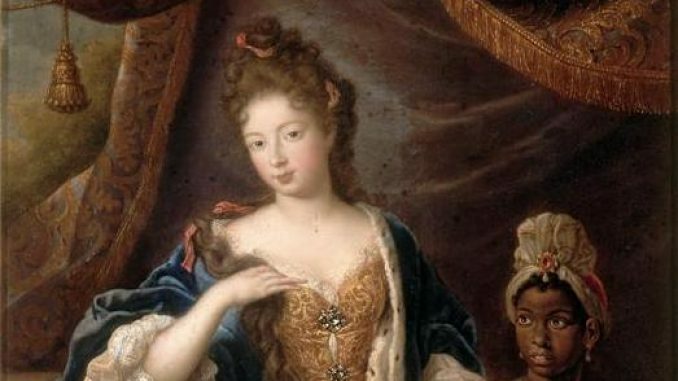 Louise Hippolyte was only 34 years old and finally had a sense of freedom when she died suddenly of smallpox on 29 December 1731. Louise had been popular with the people and her death was greatly mourned. 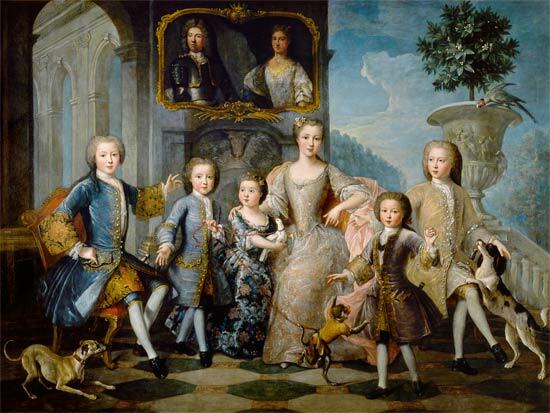 Though Jacques attempted to hang on to power, he abdicated in favour of their 11-year-old son not much later. He and his father spent much of their time in France and Monaco was ruled by Antoine Grimaldi, an illegitimate son of Antonio I.